Halfwave, backed by EV Private Equity, said its ultra-wideband ART offered groundbreaking measurement capabilities. Norwegian pipeline inspector Halfwave will wield its acoustic resonance technology (ART) in Australia. 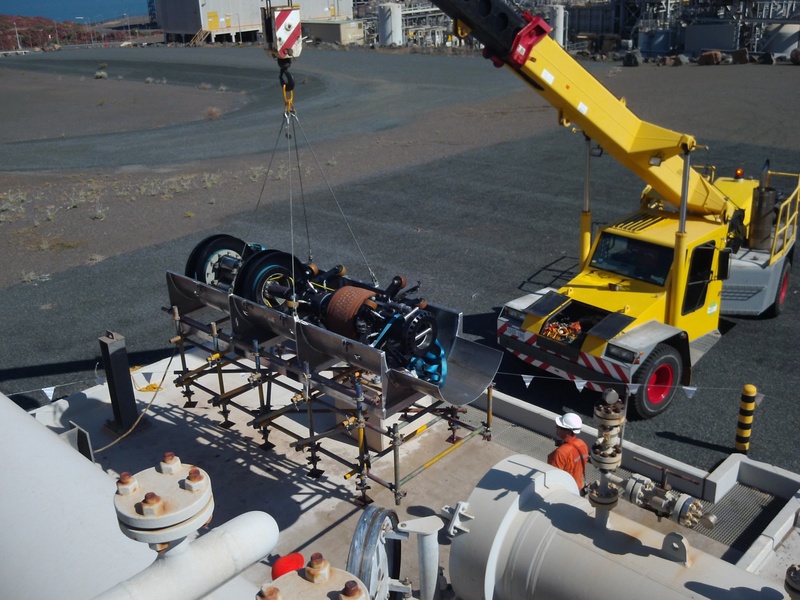 The acoustic signals transmit readily through gas, so there is no need for a liquid coupling medium, and they penetrate internal coatings and surface deposits, such as wax within the pipe, far more effectively than traditional inspection methods. The work for Woodside will be carried out in 2019. Halfwave chief executive Paul Cooper, said: “We are delighted with this latest award from Woodside, who are a driver of new technology. The award is further confirmation of ART’s value proposition to the inspection market. “Since Halfwave’s initiation in 2013, Woodside have been a strong supporter ART technology and have been active in qualifying and developing this next generation of ILI technology.